Cars 2 being showcased by me. I have gathered all of the latest character turntable and I will explain all of the characters. Raoul ÇaRoule - AKA the worlds greatest rally car. He was born in born in Alsace, France. He’s the first car to ever win nine consecutive rally races. Carla Veloso - Carla is from Rio de Janiero, Brazil. Carla was drafted into the 24-hour endurance racing team in Europe. Now, in the World Grand Prix, this proud Brazilian Le Motor Prototype racer, wearing #8, is the only female in the field. Lightning McQueen - AKA Stickers. Friends with Mater and girlfriend Sally His catchphrases are "Ka-Chow!" and "Speed. I am speed.". Holley Shiftwell - British desk agent, spy in training, station in Tokyo. Holly is smart and know every trick in the Spy manual. She is also armed with all of the state of the art equipment. Mater - Full name: Tow Mater, best friends with Lightning McQueen, catchphrases are "Dad gum!" and "Git-R-Done!". 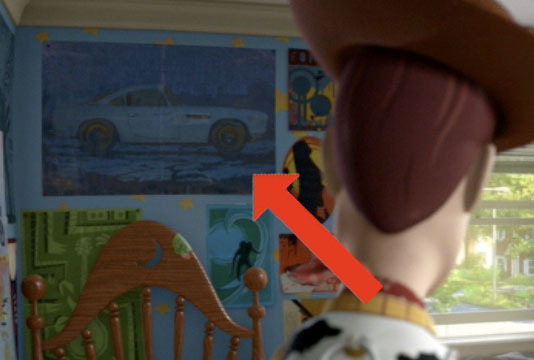 Mater returns as the deuteragonist in Cars 2. Finn McMissile - Master British spy, the James Bond of Cars 2. He has all the weapon's imaginable, machine guns, grappling hooks, and Missiles of course. Finn McMissile in Toy Story 3. 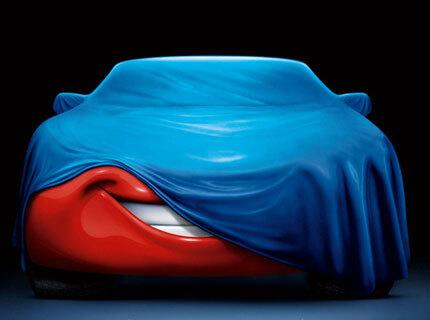 What Do You Think of Cars 2?